Marley Drug is a local pharmacy chain based in Winston Salem, North Carolina. Unlike other local pharmacies, Marley Drug specializes in generic medicines and aim to sell cheap and effective alternatives to expensive prescription medicines. Aside from providing medicines locally, Marley Drug also has a website that caters to online customers that need generic prescription drugs. Online orders are also catered at Marley Drug website and are delivered right to the customer’s addresses. Aside from providing affordable and effective medicines, Marley Drug’s priority is to provide excellent customer service to all with a speedy filling out prescriptions and a personal level of providing assistance. Even though Marley Drug provides an old-fashioned level of service which is very welcoming and accommodating, they have a professional staff that is always ready to answer any concerns and queries from customers. Marley Drug also utilizes the latest pharmacy technologies to assist customers better with their updated database of medicines that are not available at most local pharmacies. But similar to most local pharmacies, Marley Drug also sells Sildenafil Citrate, commonly known as the popular drug brand Viagra. The difference is, instead of selling the expensive brand from Pfizer, Marley Drug sells the generic version of the drug. 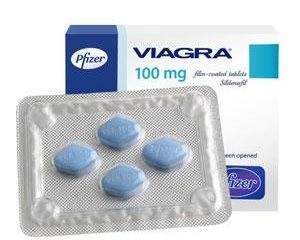 Previously, it is not yet legal to sell generic Viagra locally but since the restrictions have been lifted as Pfizer’s patent to Sildenafil has expired, local pharmacies can now sell generics. 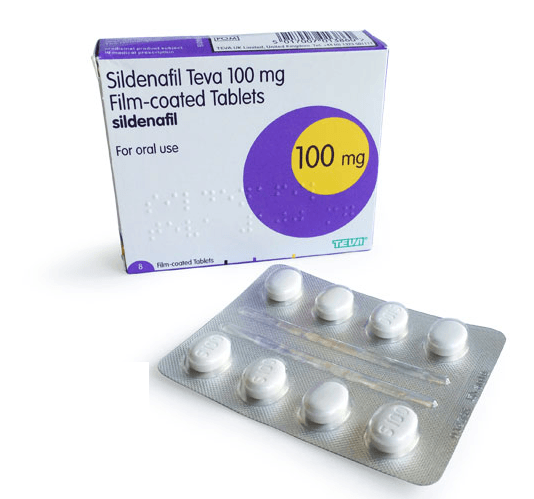 But even if this is the case, the generic Sildenafil that most local pharmacies sell are single-sourced, coming from the pharmaceutical giant TEVA, which struck a deal with Pfizer to sell generic Sildenafil brands until 2020. The prices will be cheaper for these generics but not as cheap as it should be, as the estimated prices of these drugs would only be 20% cheaper than the name brands which cost $60 to $80 for each pill. 20% percent would not be much of a discount since generics are expected to be much cheaper. But to provide relief to the customers, Marley Drug offers generic Sildenafil to customers for only $2 for each 20mg tablet. 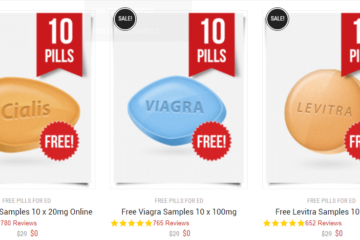 To meet the 100mg dose for the treatment of erectile dysfunction (ED), customers can simply take 5 pills of 20mg generic Sildenafil which would only cost $10, far cheaper than a single 100mg generic Sildenafil pill which can be purchased at most local drugstores. But just like the usual process, customers are going to need to provide prescriptions before they are sold generic Sildenafil pills since it is a prescription medicine. For the safety of the customers, Marley Drug makes sure that only the customers who have the health conditions meriting the use of the drug will get to buy it, preventing the wrong use of the drug that could lead to adverse health effects that could endanger the user’s life. The expensive price of Viagra gave rise to the industry of cheap Sildenafil generics which enabled the customers to have the same effect of a Viagra pill without having to spend so much. These generics are manufactured outside of the US making their prices affordable. Coming from GMP-certified pharmaceutical companies with FDA-approved products, these generic brands are similar to Viagra in every way. In onset of action, length of effect, the strength of erection and even in the side effects, these generics are identical to Viagra and users can’ t even tell them apart. 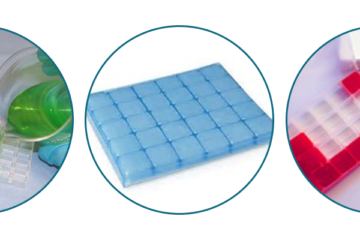 The country that produces the most generic Sildenafil brands is India since it is home to many pharmaceutical companies, local and international, and is also a country that is rich in sources of excellent raw materials for drug manufacturing. Not only did the Indian manufacturers produce generic Sildenafil but they also improved the formulation of the drug, creating variants that are faster-acting and more enjoyable for the users such as Sildenafil oral jellies, chewable tablets, troches and soft gel capsules. Compared to the standard Viagra that needs 45 minutes to 1 hour before kicking in, these Sildenafil variants work for as fast as 20 to 30 minutes. These variants are also more enjoyable to use since they have different fruit flavors but still pack the same punch as the standard Viagra. Many customers are already convinced of the effectiveness of the generic Viagra brands, working the same way as the brand name does. But not all customers share the same view, still having second thoughts and doubts about using generics. But there is nothing to worry about in using generic drugs since they are also approved by the FDA, the same agency that approved the release of Viagra to the market. 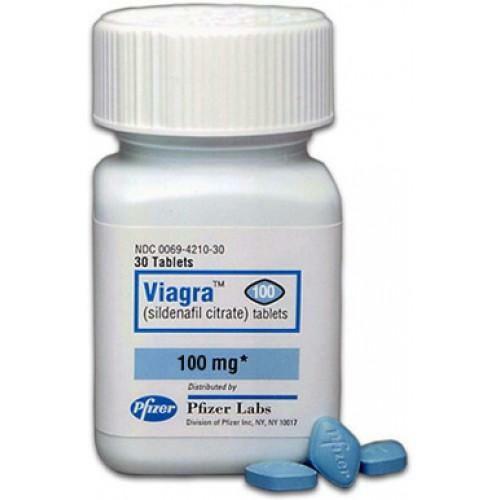 The same standards are observed by the FDA in screening the generic versions of Viagra because for these drugs to make it to the marketing stage, FDA requires these brands to be similar to Viagra in formulation, potency and effectiveness. The only reason why they are cheaper is because in reproducing Sildenafil, its manufacturers did not have to spend a lot of money unlike the original manufacturers who have spent millions of dollars in the research stage just to develop the drug. Walmart is the store best known for its bargains and low-priced products. Since Sildenafil generics are now available in the market, they can now be bought at Walmart. The price for each 100mg tablet with a coupon is $25.38 but without the coupon, the price might be higher. The price that Marley Drug has is still cheaper, offering 100mg of Sildenafil for only $10 with no coupons needed. Among the local pharmacies in the US, Marley Drug offers the best prices for generic Sildenafil, amounting only to $2 per 20mg pill or $10 USD for 100mg. Aside from its affordable price for Sildenafil, Marley Drug also offers very good customer service and online services for ordering medicines. For online purchases of generic Sildenafil, customers can also check our top list of recommended pharmacies where they can find the best online drugstores in the business.